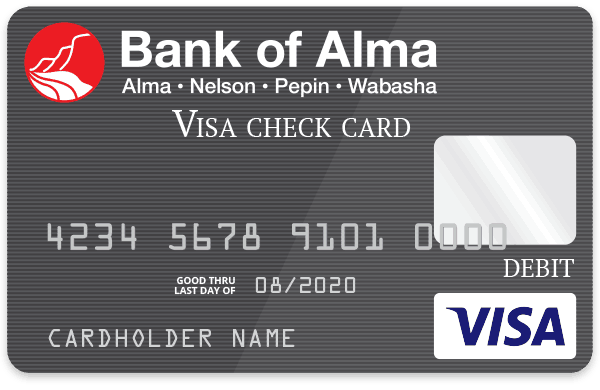 Welcome to the Bank of Alma…we are your community bank. 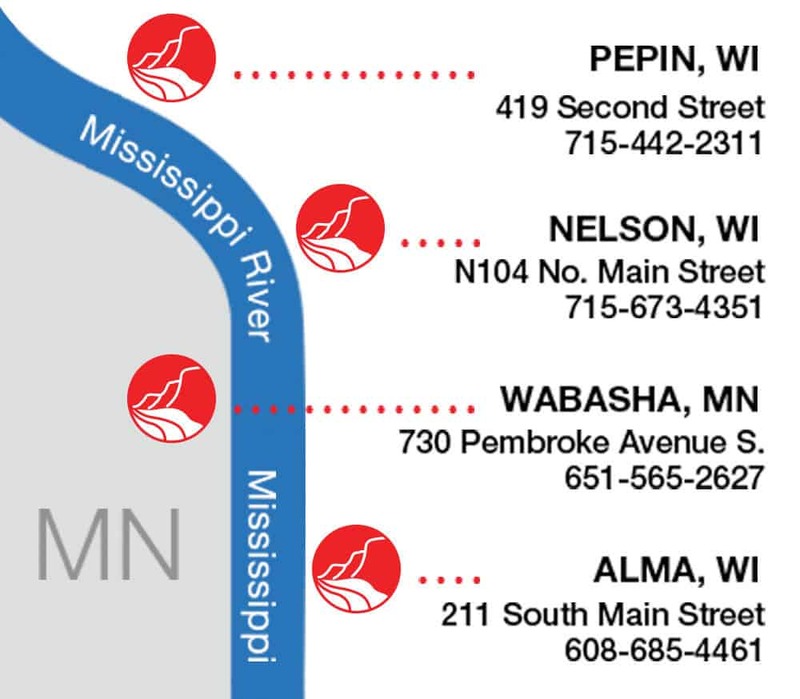 The Bank of Alma is an independent bank which gives us the ability to make decisions right here so you get the answers you need, when you need them! As a community bank, we work hard to develop products and services that work for the local people.We believe in simple and straight forward banking. Bank of Alma offers many different banking options to help you grow financially and our customers come first. Bank of Alma…Your smart choice. The Bank of Alma can serve you 24 hours per day from anywhere in the world. Online Banking provides secure access to your account information any time it’s convenient for you. Click on Access My Account. During business hours, please call the bank immediately 608-685-4461. After hours, please call 1-800-264-5578.